Throwing your child a birthday party can result in a lot of stress, as well as a fair bit of damage to your bank account. Even a party for five to ten kids can lead to sleepless nights spent constructing party decorations, filling goodie bags, and baking cakes and the cost of these things, along with any other party supplies, presents, and surprises can easily set you back a couple of hundred dollars. 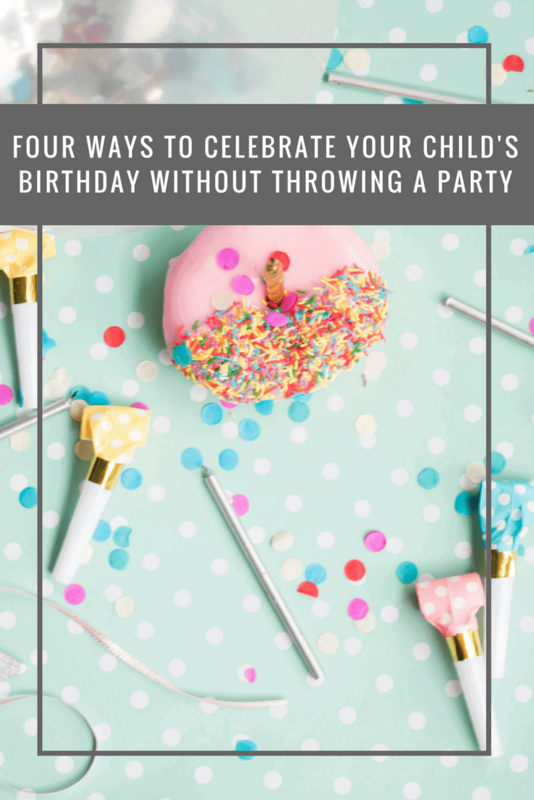 Your children don’t need all of these things for a great birthday celebration, so consider these birthday party alternatives instead. Some amazing memories can be made around the family dinner table, and because of this, you may want to consider cooking a meal for the family as a way of celebration. Since it’s your child’s birthday, you should make the meal about them, and ask them what they want you to cook. If you don’t fancy cooking or aren’t the best at it, then you could take them to their favourite restaurant instead. Just remember to ask the waiter to sing Happy Birthday. 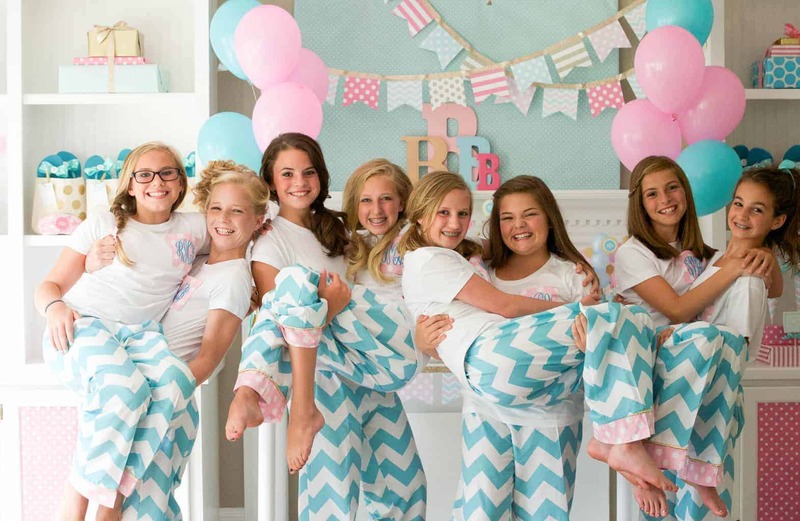 Birthday parties tend to be a lot of work, but, strangely, most of this work is done to make other guests comfortable and happy, rather than to ensure that your child has a good time. Rather than waste this time on other people, you should consider buying a few snacks and hosting a sleepover for your child and a few of their friends. This puts a lot less pressure on you and is sure to be a lot more fun for your little one. Open a map, choose a destination, get in the car, and drive there; It’s as simple as that. There are few things that children like doing more than exploring, so spending the day in a new city doing just that could be a lot of fun. You could visit locals museums, an escape room, or even a theme park, and then you could have a picnic or eat at a restaurant to end the day. This is sure to make a lot of memories, and as such will be a really special birthday for your child. 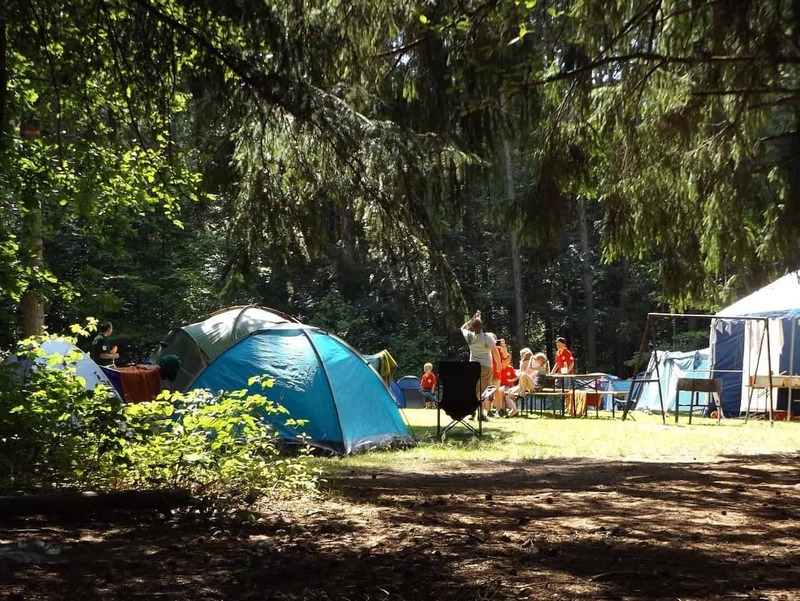 If a day out doesn’t seem like enough quality time, then why not spend a weekend away camping instead? This is a great opportunity for your family to bond, without the distractions of technology, work, or school, and might be just what your little one wants. You could pitch up a tent somewhere or rent an RV, and then spend your days roasting marshmallows, telling stories, playing games, and generally enjoying each other’s company. Contrary to what most people think, bigger isn’t always better when it comes to your child’s birthday. Sure, your kid might enjoy an extravagant party, with a huge cake and a balloon animal making clown, but that doesn’t mean that they wouldn’t like something more low-key just as much. If a big party seems like a huge waste of time, money, and energy, then consider the alternatives above. Previous Post: « From The Bookshelf // My Favourite Me: A Fill-In-Yourself Journal All About You!